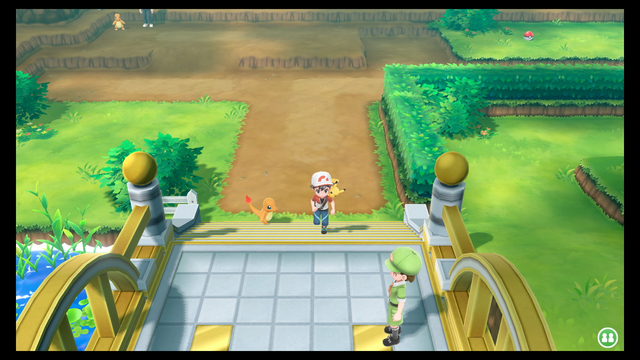 Like in Pokemon Yellow, you can get the three original Kanto starters in Pokemon: Let’s Go, Pikachu! and Let’s Go, Eevee! Not only are you gifted them, but you can also find them in the wild. 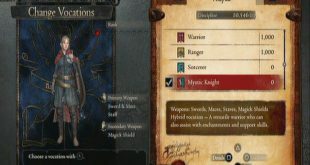 Here’s how to add each of them to your party. Acquiring these Pokemon as gifts is easier than catching them, plus, the gift Pokemon will usually have better stats. 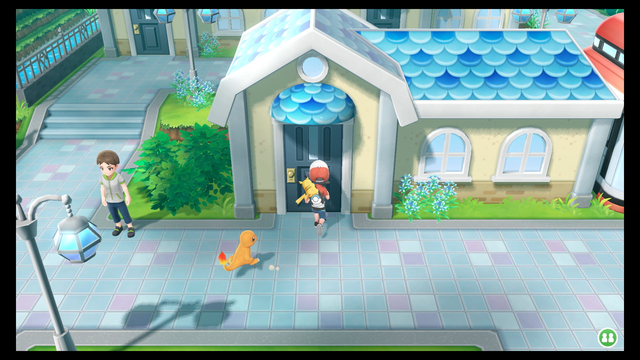 But if you want to, all three original Starter Pokemon can be found in the wild in Pokemon: Let’s Go. However, they’re Rare Spawns. 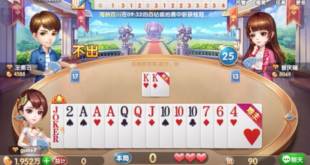 Meaning, for them to appear, you must begin a Catch Combo. To do this, simply catch the same species of Pokemon (ANY Pokemon) many times in a row. The higher your Catch Combo, the more likely a rare Pokemon – including Bulbasaur, Squirtle, and Charmander – will spawn. 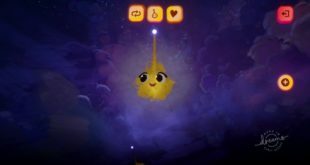 These list which locations you will be able to find them. Bulbasaur is the first of the three original starters you’ll encounter in Pokemon: Let’s Go. 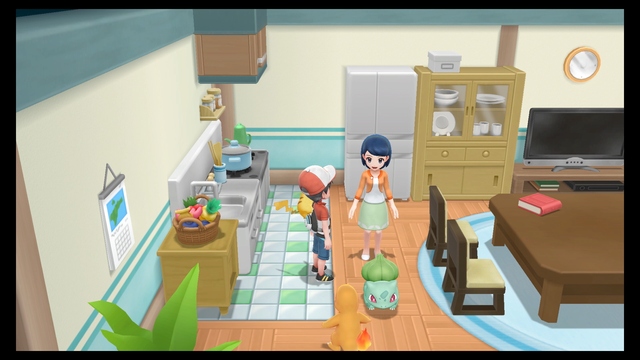 To get a free Bulbasaur from an NPC, head to this house nearby the Pokemon Center in Cerulean City. A woman inside will give you a Bulbasaur if you’ve caught at least 30 Pokemon. The NPC that will give you a free Charmander can be found just north of Cerulean City, just past the Nugget Bridge to the left on Route 24. This person also has a Pokemon catching requirement – 50 Pokemon. 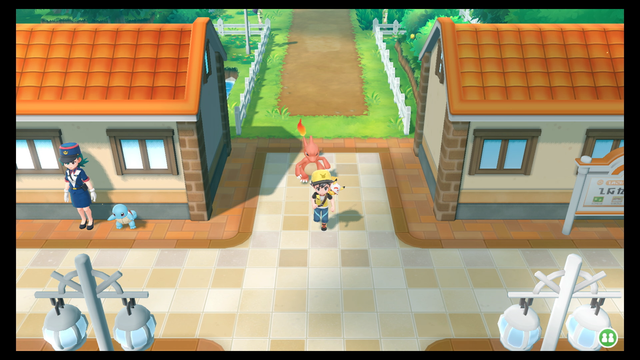 Officer Jenny will be standing next to a Squirtle on the left as soon as you enter Vermillion City, coming from Cerulean City in the north. You’ll need to have caught at least 60 Pokemon to get the Squirtle. Previous The Morning After: Wait, how many notches?